It was all rounds of applause and standing ovations for the St Paul Chamber Ensemble when they performed in Poland recently. An initiative of the Maltese embassy in Warsaw ­‒ in collaboration with the Special Needs School in Slupia, the Apertus Association, the Rotondo Choir of Poznan and the Medina Foundation for Music ‒ the ensemble embarked on a tour of the Eastern European country as part of two important centenary anniversaries: the Polish independence and the Greater Poland Uprising. The tour also marked the culmination of the project Concert of a Patriotic Song, which was organised by the Apertus Association and children’s organisation Zespół Szkół Specjalnych w Słupi pod Kępnem. 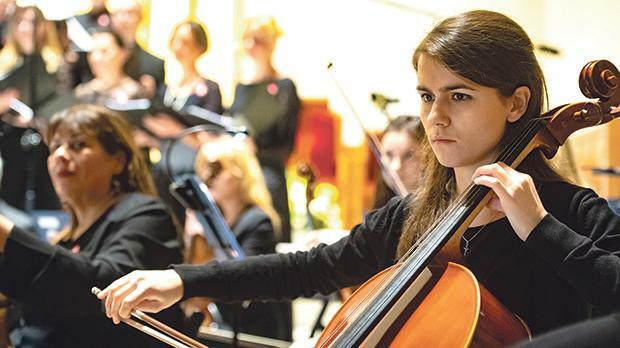 The week-long tour saw the 45-piece orchestra, under the baton of principal conductor Mark Agius, accompanied by leading soloists Karen Gatt Darmenia (soprano), Miriam Camilleri (mezzo soprano), Joseph Aquilina (tenor) and Louis Andrew Cassar (baritone) and further complemented by eight young Polish musicians. 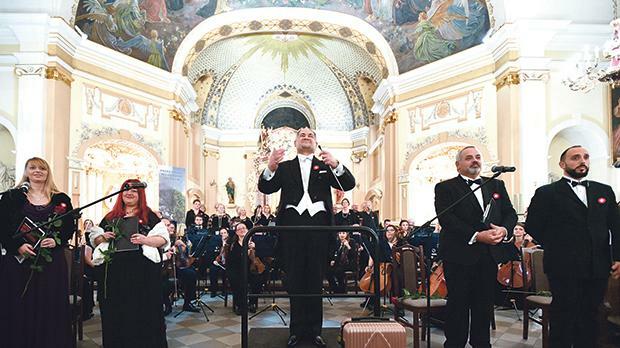 They performed in three orchestral recitals, two of which were held at St Martin’s church in Kepno and at the San Padre Pio di Pietrelcina parish church of Poznan, where Mro Agius’s recent work, the Messa da Requiem, was performed. 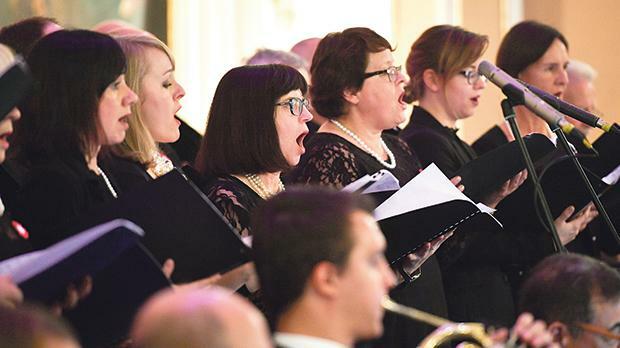 The orchestral and vocal work, which was originally premiered at St John’s Co-Cathedral last March to high critical acclaim, was well received by audiences at both venues. 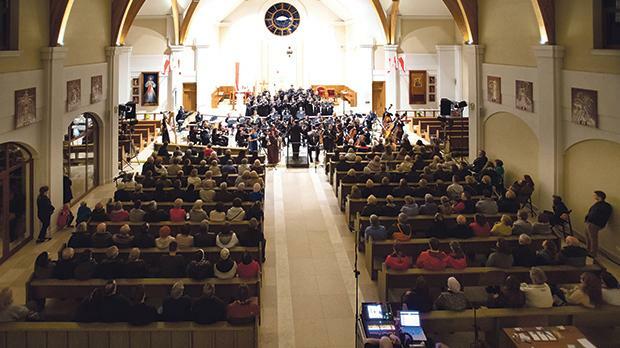 A third concert featured a recital of sacred music at the Arts and Culture Centre of Kalisz. Mark Agius conducting his Messa da Requiem during the St Paul Chamber Ensemble’s recent concert tour in Poland. 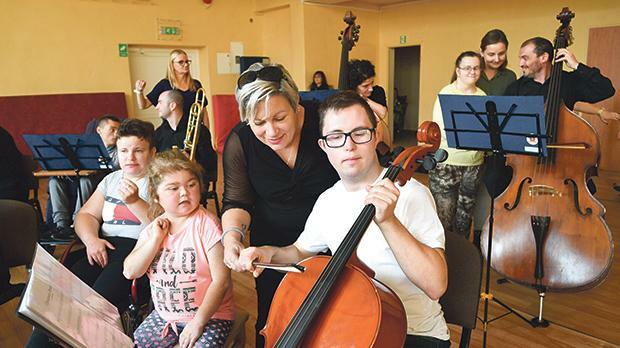 The orchestra’s fourth commitment was an orchestral appreciation workshop for students with special needs at the Special Needs School in Slupia. Here, the St Paul Chamber Ensemble performed a selection of light works from musicals and movies to highlight the various families of instruments constituting the orchestra. Throughout the performance, students were given the opportunity to participate by handling and playing the instruments, joining in with the percussion section and even conducting. The workshop proved to be an emotional experience for those present, with many of the musicians having to dry their tears in between numbers. 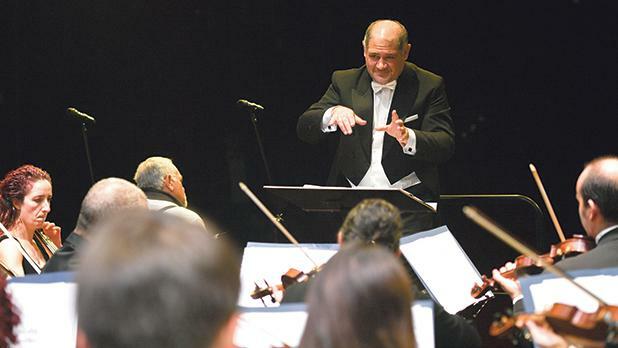 The ensemble’s four performances were streamed live on social media and extensive coverage was given on the local TV station Radio Sud. 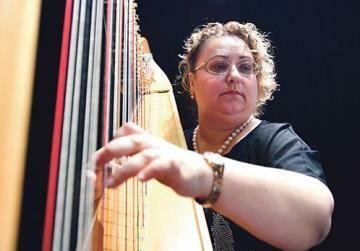 Established in 2015 under the direction of Mro Agius, the St Paul Chamber Ensemble has established itself as one of Malta’s foremost musical ensembles, whose repertoire includes works by classical, Maltese and contemporary composers which range from sacred arias to lighter numbers from musicals and movies. 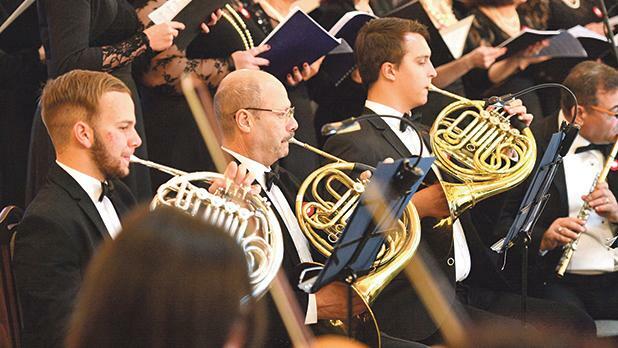 The orchestra’s Polish tour was supported by the Malta Arts Council, the Ministry for Foreign Affairs and Trade Promotion, the Malta Tourism Authority and the Archbishop’s Curia and endorsed by the Valletta 18 Foundation. The musicians with students of the Special Needs School in Slupia. Mro Agius and leading soloists at St Martin’s church in Kepno. The audience at San Padre Pio di Pietrelcina parish church of Poznan.